The very basic thing you need to fully understand in keeping your kitchen neat and pleasant on a regular basis is the storage times of each food and consumable. By knowing and identifying the ideal storage times for your refrigerators and freezers can largely help you to freeze your foods (eg. smoked salmon, baked bean and cheese) and keep all consumables in good quality. In addition, you lessen the risks of having to dispose your favorite dishes and foods because of expiration dues. Not only that you could save effort and time but you are also saving costs efficiently. Now, refrigerators are always seen with temperatures rated at 40 degrees Fahrenheit and below. While most foods are stored and kept for quality saving in refrigerators, f﻿﻿reezers or coolers have also their own great purposes. The average temperature where most freezers are set is at 0 degrees Fahrenheit and below. Usually, these kinds of consumables have the shortest life spans in comparison to other foods and edibles. There are cases that these foods are necessary to finish in one sitting to avoid wastes and dues. However, vegetables﻿, fruits, and salad﻿﻿s have ideal storage times as well just like any other ﻿ingredients. While these are not advisable and recommendable to be stored in freezers at any point in time, the most ideal times you could store salads, vegetables, and fruits in your refrigerators are seen at the range of 3 to 5 days. 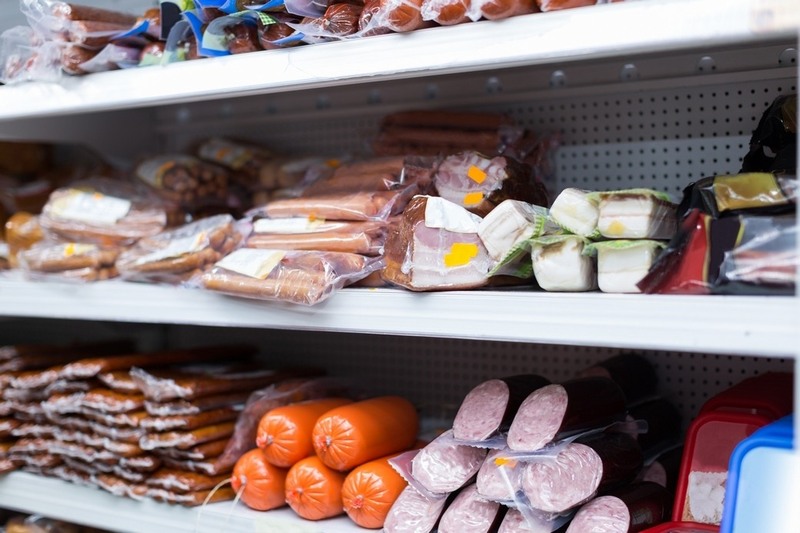 As for processed meats such as luncheon meats, sausages, and hotdogs, the best storage times for these kinds of foods in your freezer is around 1 to 2 months. Expect that when you consume these foods within time range specified considering that they are stored securely in your freezer, they are very much still in good quality. On the other hand, when these foods are stored in your refrigerators, note that the ideal storage time range is decreased from months to days. Such processed meats are still in good quality after 2 weeks considering the packages are sealed and unopened. The case is different when the packages are opened already. Try to consume these foods within 1 to 2 refrigeration days for raw sausages, 3 to 5 refrigeration days for luncheon meats, and 7 refrigeration days for hotdogs. The principle for storing burgers, bacons, and ground meats in general is quite different from other “normal” processed meats. They could actually last longer when stored in freezers but shorter when placed in refrigerators. Normally, the ideal storage times for burgers and ground meats which usually includes mixtures of different meats is seen at a range of 3 to 4 months in freezers. While they are still pretty much in good quality after several months when placed in freezers, it would only take 1 to 2 days for these to spoil when placed in refrigerators. Bacons apparently tell a different story. 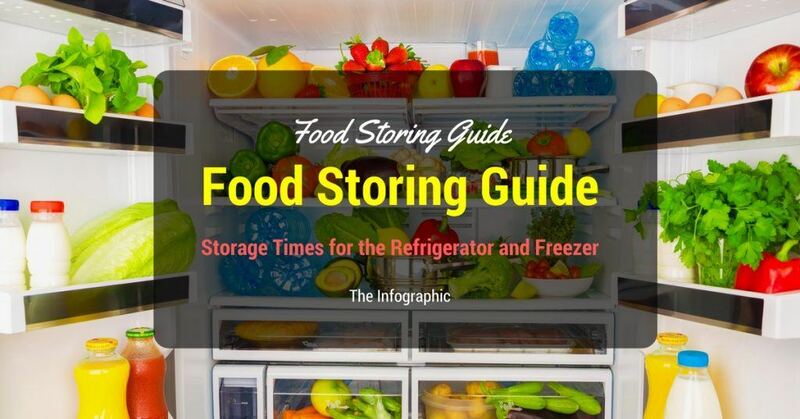 The storage times is rated at 1 month for freezers and 7 days when neatly placed in refrigerators. Appetizers like soups and stews can be ideally stored in both refrigerators and freezers as well. It is very much advisable for you to store soups and stews especially when these are added with vegetables and meats in freezers within 2 to 3 months. However, expect for these consumables to go to waste when stored in refrigerators and consumed only after 3 to 5 days. Hence, try to consume your soups and stews within the said time frame when stored in refrigerators only. There are actually different kinds of fresh meats. It is important for you to note that each meat is unique on its own. Hence, storage times pretty much differ from one another. For fresh chicken and turkey or fresh poultry in general, the ideal storage time for refrigerators is around 1 to 2 days. Expect for the quality of the meat to deteriorate when these meats are consumed after the given periods of time. 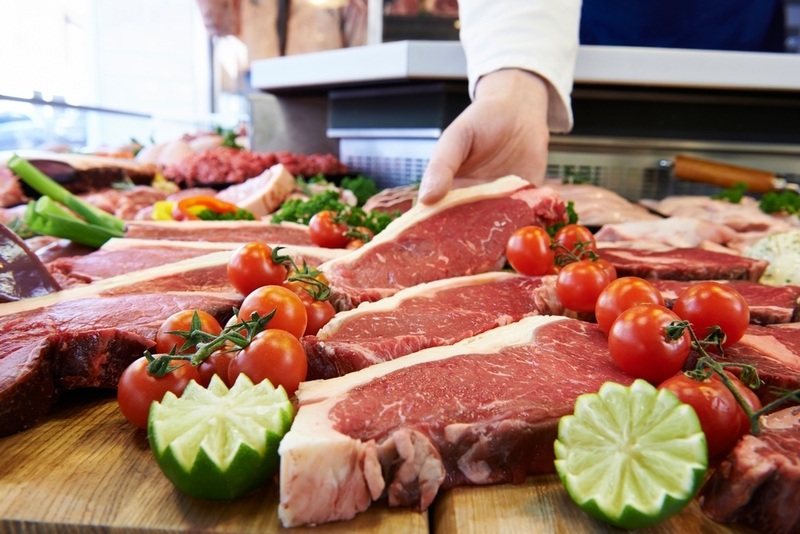 On the other hand, fresh meats such as beef, lamb, and pork – whether in forms of steaks or chops, the most ideal refrigeration time is rated at 3 to 5 days. Similarly, when these meats are to consume after the specified periods of times, expect the quality to deteriorate as well. Now, the case is different when these meats are being stored in freezers. The life span is much longer since the temperature is much lower. Fresh poultry is much recommendable to consume within 9 months to 1 year of storage in freezers. As for chopped beef, lamb, and pork – try to consume these within 4 to 6 months. When beef, veal, lamb, and pork are in forms of steaks and roasts – the ideal storage periods in freezers is seen at 6 to 12 months. It is very common for everyone to have leftovers. These leftovers apparently can be stored in both refrigerators and freezers as well. However, expect for the quality to be not as good as the first time you prepared or purchased it. Nevertheless, these leftovers are still safe to consume when stored properly. All leftovers are safe to consume within 3 to 5 days of storage in refrigerators. Although it is not very common for people nowadays to store leftovers in freezers, it is seen that you could still consume leftovers such as cooked meats and pizzas within 3 to 6 months of storage in freezers. 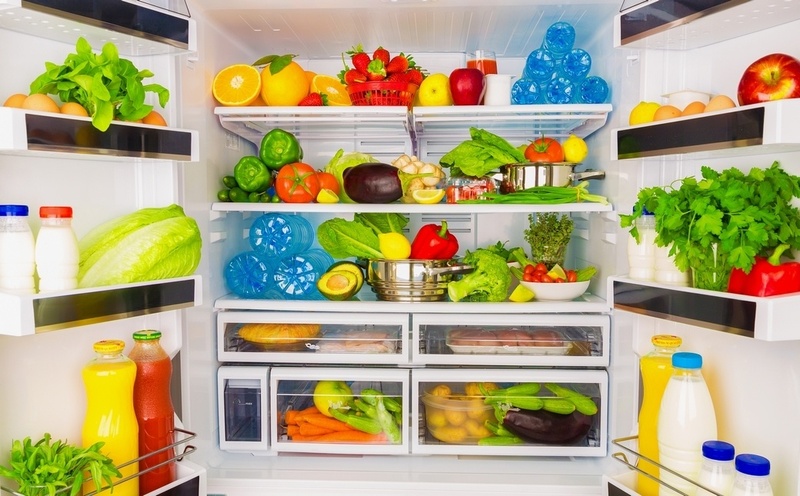 Next: Ways to Organize Food in The Refrigerator?